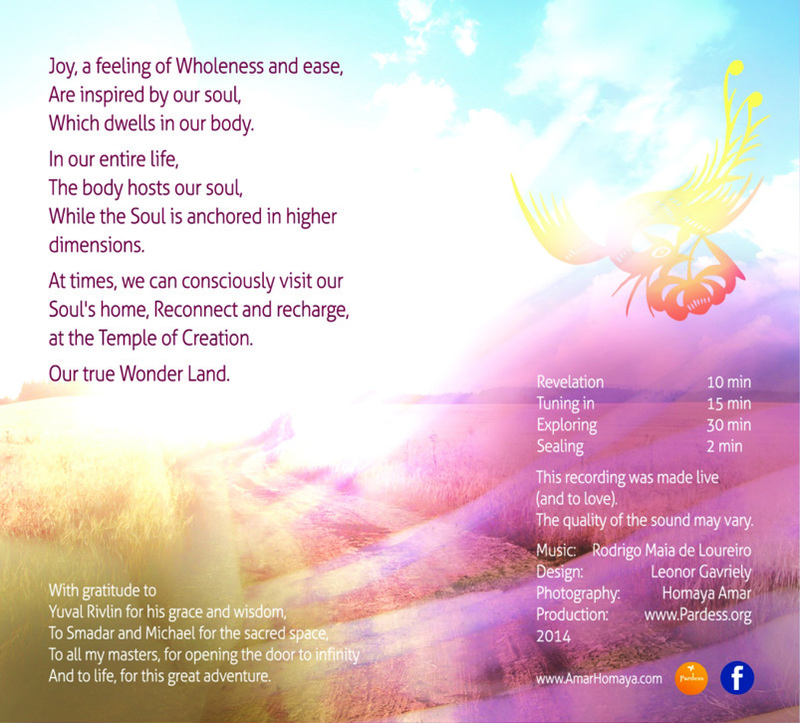 Soul Journey – A 1 hour guided journey to align your life with your soul contract! In times that important decisions are needed, and you are in a middle of a cross-road..
you might like to look at your life from a Higher Perspective. Align your life with what you came here to be and do! A Guided Journey to Reconnect to your Soul Contract! to Reconnect & Recharge at the Temple of your creation! This recording was made live (and with love), the quality of sound may vary. I listened to the soul journey CD. It was a-m-a-z-i-n-g, far beyond what I can describe with words. 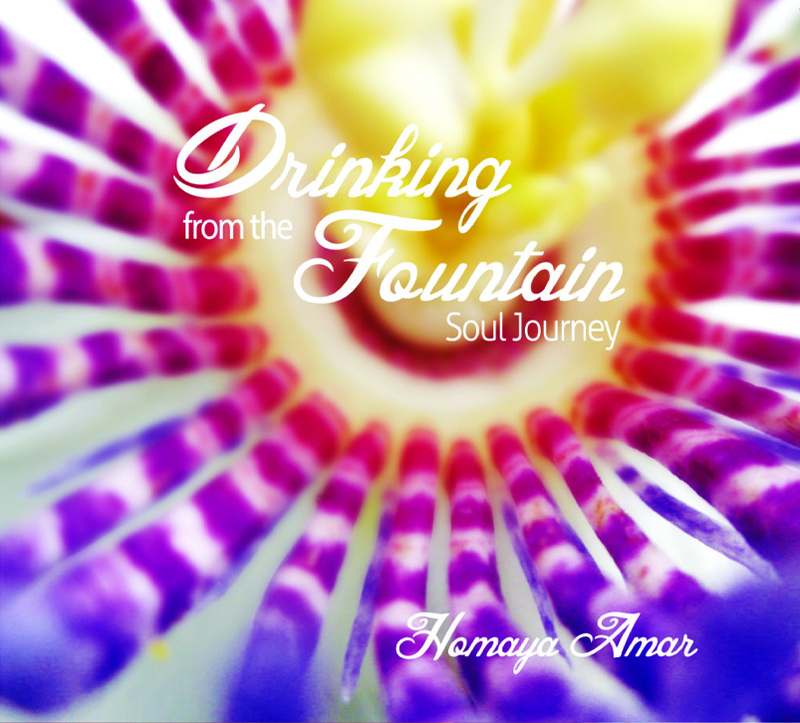 I already experienced this journey with Homaya in one of the workshops, but the experience of going through it in my own space, by myself, allowed me to go even further. I felt I was going through a leap of consciousness.